A new font Brush, and completely free. It’s good if you add it to your collection of fonts. 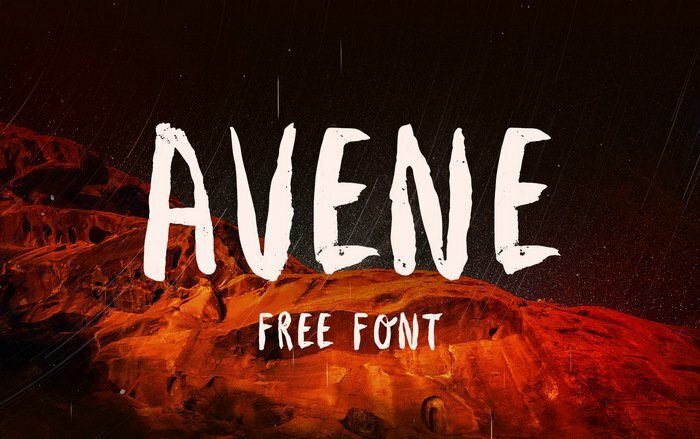 Introduction Avene Brush Font! Avene designed and shared by KRISIJANIS MEZULIS. Avene is a brush font made by hand with a thick brush.If you need a unique visual appeal, look no further. It features 94 characters and has all the basic glyphs. The download contains a .otf file and .woff.